​Mobile Home Insurance - Learn About ​Mobile Home Insurance - Brenden Morris Insurance Agency, Inc. It's important to make sure your home has the proper insurance coverage. We'll protect your mobile home and everything in it for the lowest possible price. 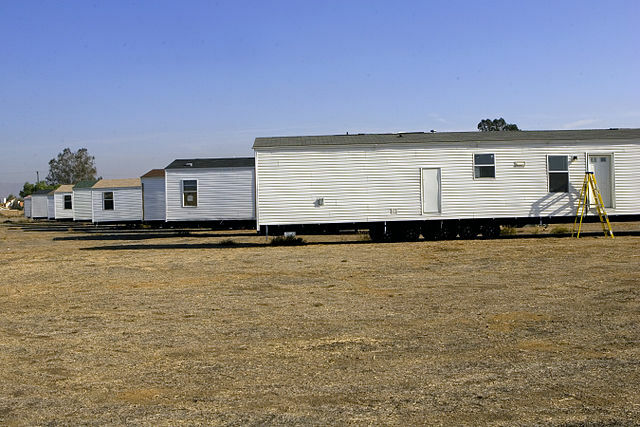 While most mobile home policies only cover your home for certain specified perils, we can help you find policies that cover most perils and offer options to customize your coverage. Mobile and manufactured homes are different than other homes, and we understand that mobile home owners have different coverage requirements too. Offers other coverage options to customize your policy. We cover all types of mobile and manufactured homes! Give us a call to find out how much we can help you save.